With each passing moment, retail is becoming stronger, channels agnostic and more agile to adapt to rapid and disruptive changes. Stores are transforming into inspirational spaces and are being remodeled into lively and immersive environments. There is an urgency that all the Brands and Retailers are facing today. While retailers are engaging their customers by connecting with them at their favored touchpoints, technological advancement keeps on outpacing the retail transformation as well. 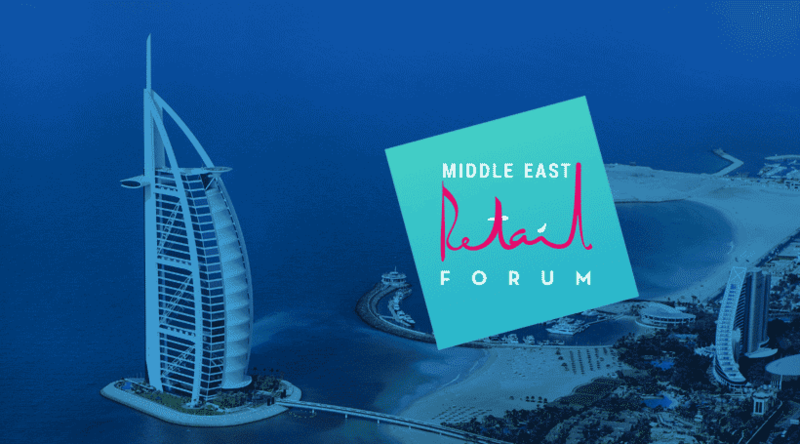 Middle East Retail Forum is an annual retail business conference that brought together the most powerful speakers from around the globe to discuss this physical-digital transformation in retail space. Vinculum Group, a leading cloud-based order management, and fulfillment solutions company participated at the Middle East Retail Forum 2018 held on 8th-9th October at Palazzo Versace Hotel, Dubai, UAE. Vinculum Regional Head, India & MEA, Mr. Jasprit Singh Nandre shared his insights on ‘Key steps in a Retailer’s Omnichannel journey’ at a Panel Discussion: ‘Phygitalising’ Retail where our esteemed panelists talked about how the shopping experience discussion has slowly shifted to evolving and adapting the physical environment – and products – with digital touchpoints to meet the current retail and consumer needs. It is no longer about physical points of sale closing, but more about how ‘smart’, ‘experiential’ and ‘differentiated’ they are becoming to address the connected consumer. It is more about evolving and perfecting the business models, sometimes even disrupting them. The session brought together mavericks who are encouraging retailers to think differently and are enabling them to think Omnichannel. The discussion hovered around how rules of retail are changing, becoming more nimble and flexible to ensure preparedness for the next big change. Are you ready for the next big change? 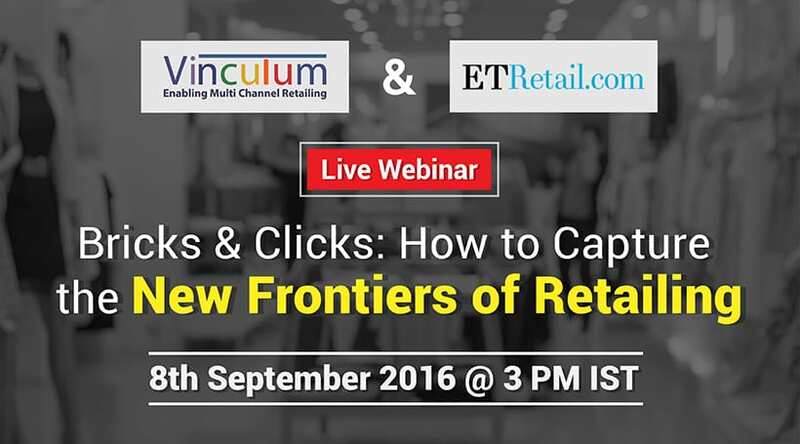 Know how Vinculum can help you deal with the physical-digital transformation of retail, Click Here. Mark your calendars now! 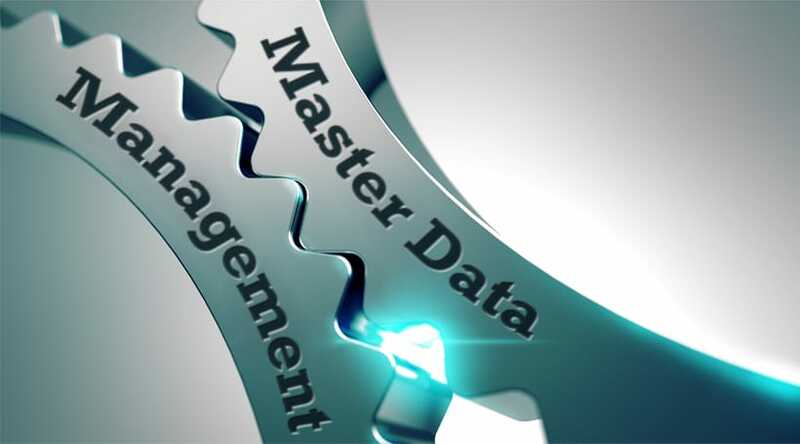 We are partnering with ETretail to host an exciting webinar on how Online and Offline retailers can lever..
What Is Master Data Management and Why Do You Need It?